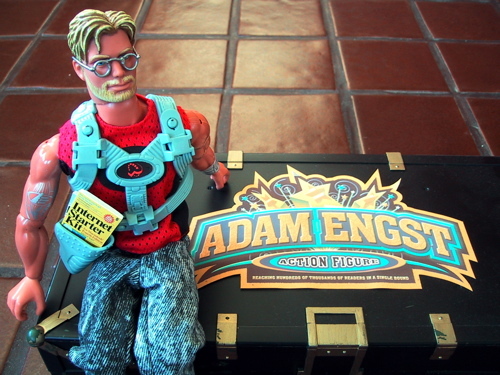 Adam C. Engst (born November 18, 1967) is a technology writer and publisher who resides in Ithaca, New York, United States where he was born and went to college at Cornell University. Engst is the publisher of TidBITS, the oldest Internet-based email newsletter in the world, which is distributed weekly to tens of thousands of readers. He has also written many technical books, including the best-selling Internet Starter Kit series in the 1990s, books on Eudora and iPhoto, and magazine articles for MacUser, MacWEEK, and Macworld. Adam is the publisher of the Take Control book series; his wife, Tonya Engst, is the editor in chief of the series.